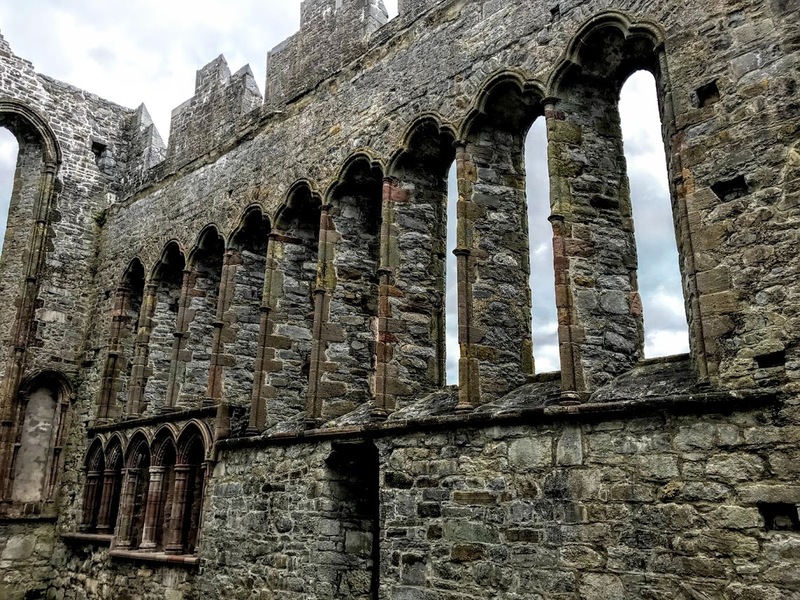 Patrick Comerford: Has the Precentor a place in Saint Brendan’s Cathedral, Ardfert? 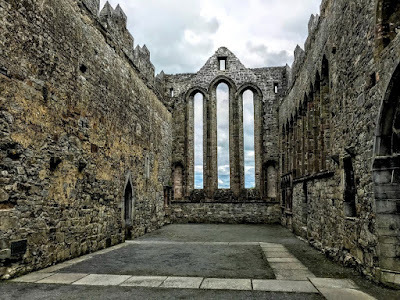 As I am the Precentor of the three functioning cathedrals in the diocese – Saint Mary’s, Limerick, Saint Flannan’s, Killaloe, Co Clare, and Saint Brendan’s, Clonfert, Co Galway –I sometimes wonder, if only in idle moments, whether this means I am, nominally at least, also the Precentor of some of the other former cathedrals in this diocese, including Kilfenora, Kilmacduagh, Emly, Aghadoe, and – of course – Saint Brendan’s Cathedral in Ardfert, Co Kerry. 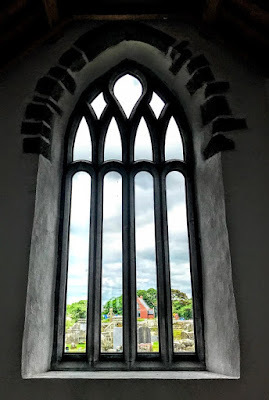 In the warm summer sunshine of Sunday afternoon, after Morning Prayer in Saint Brendan’s Church in Tarbert yesterday [3 June 2018], two of us decided to visit another church linked with Kerry’s own saint, and visited Ardfert, about 10 km north-west of Tralee. 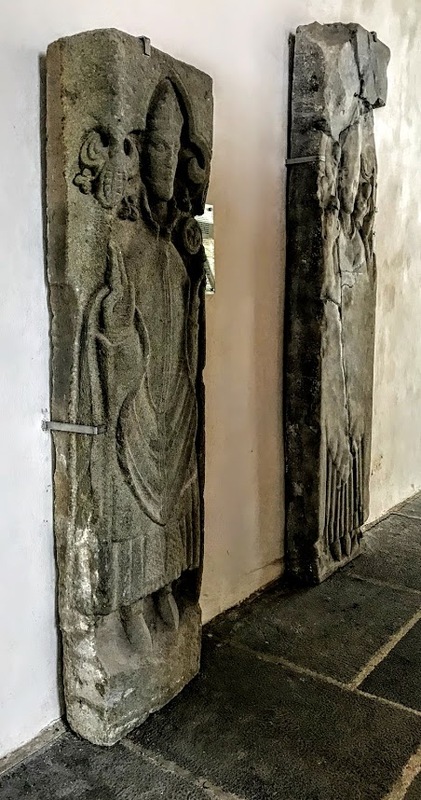 Saint Brendan the Navigator is said to have founded a monastery in Ardfert in the sixth century, and the site includes three mediaeval churches, two ogham stones and a number of early Christian and mediaeval grave slabs. 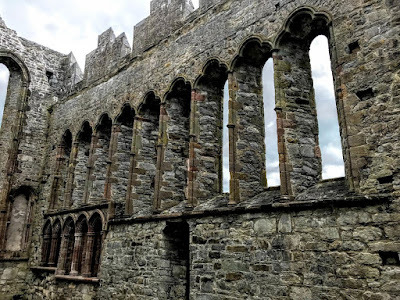 Saint Brendan the Navigator was born near Tralee, Co Kerry, in 484. 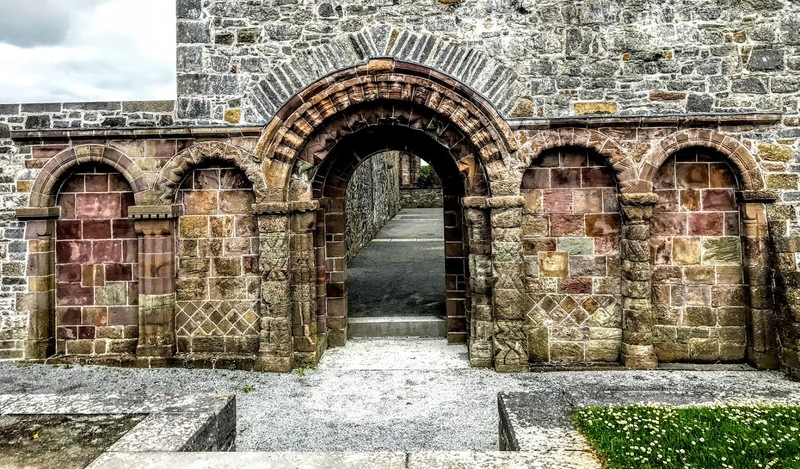 He was ordained by Saint Erc in 512 and established monastic cells at Ardfert, in Killadysert, Co Clare, at the foot of Mount Brandon, and in Clonfert, Co Galway. It is said that Saint Brendan set off from Kerry on his many voyages. These adventures were called the Navigatio Brendani or The Voyage of Saint Brendan. As the stories of his seven-year voyage grew, pilgrims flocked to the Mount Brandon area and other early Christian sites. It is also said he travelled to Wales and Scotland. 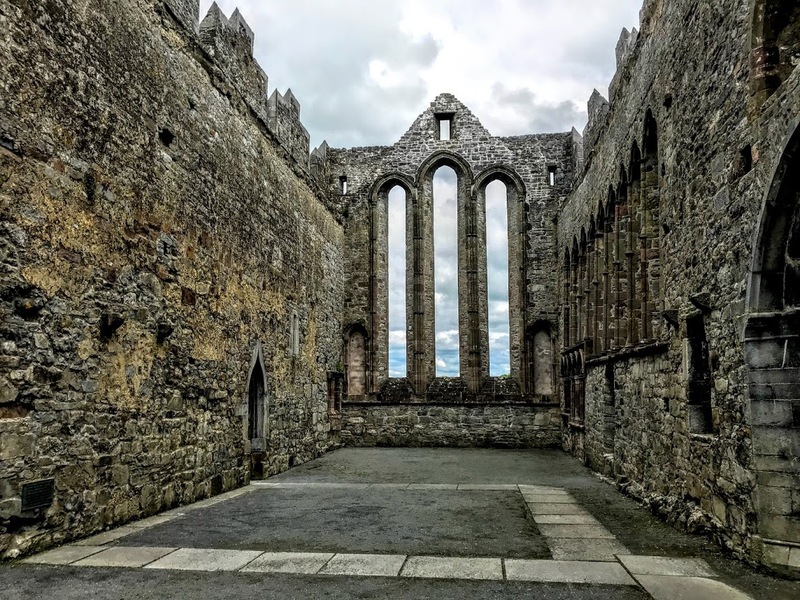 After three years in Britain, he returned to Ireland and founded churches at Inchiquin, Co Galway, and Inishglora, Co Mayo. He also founded the See at Annaghdown in Co Galway, where he died in 577. 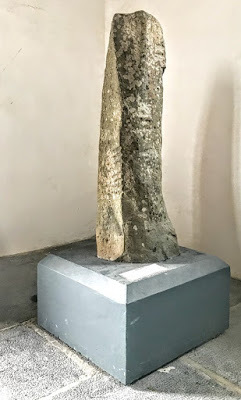 He was buried at Saint Brendan’s Cathedral in Clonfert, Co Galway. 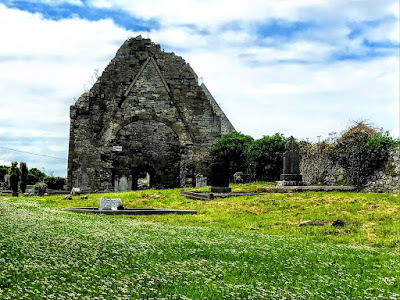 In the early 12th centuy, the Synod of Ráth Breasail in 1111 agreed that Ratass Church near Tralee would become the cathedral for the Diocese of Ciarraige or Kerry. However, it was moved to Ardfert by 1117. 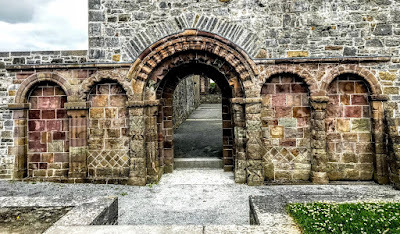 The diocese was later renamed Ardfert and Aghadoe, but it is not clear that Aghadoe Cathedral ever operated as a separate cathedral or that there ever was a separate Diocese of Agahdoe. Saint Brendan’s Cathedral, the earliest building on the site at Ardfert, dates from the 12th century, and the continued to be added to until the 19th century. Most of the cathedral dates from the 13th century, although parts of the north wall date from the 12th century. The East Window is a magnificent 13th century, three lancet east window. There is a spectacular row of nine lancet windows in the south wall. Below these windows there is a fine sedilia. The battlements were added to the cathedral in the 15th century, as well as a small transept. The south transept has been restored and is now being used as the main entrance to the visitor centre. Some of the original carving work has been moved into the south transept. 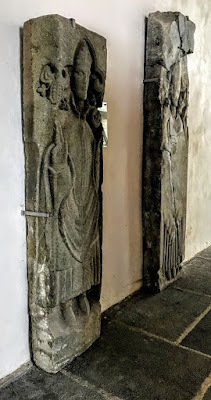 The interesting items are on display, including two carved effigial slabs – said to be a bishop and an abbot – that once stood in the arcades on either side of the east window. Other exhibits include head carvings and a gargoyle, while other gargoyles remain in their original places still in situ. 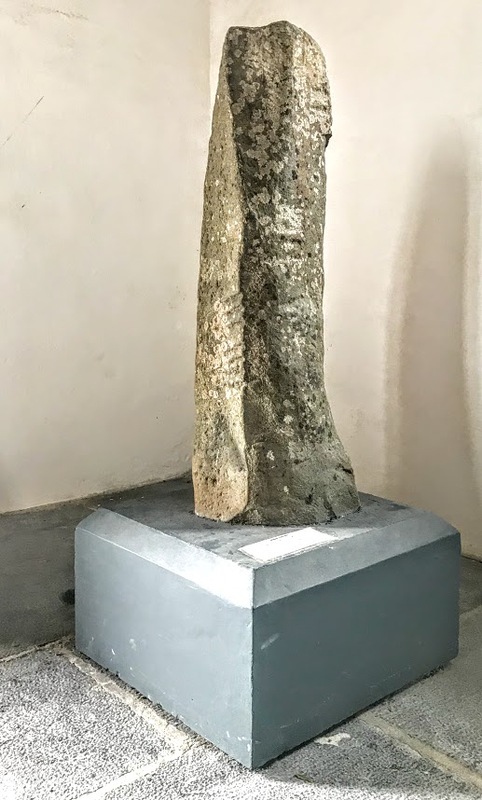 Close to the main entrance of the south transept stands a 1.22 metre high ogham stone with a small portion of its original inscription: ‘CT (A) N QLOG’. There are two smaller churches beside the cathedral. One of these smaller churches, Teampall-na-Hoe or the Church of the Virgin, dates from the 12th century. This is a fine example of late Romanesque architecture, although its chancel has long disappeared. It has decorated three-quarter columns instead of antae at each cornerstone, with heads and bird motifs on the capitals. A cornice decorated with spiral bosses supports the roof. The west doorway is plain, but the south window has floral ornament and the chancel arch has chevron ornament. The second church, Teampall na Griffin, is a plain 15th century church with an interesting carving of a griffin or wyvern on one of the windows. The corpus of decorated stone is stored in this church, but it is not open to the public. In the north-east corner, a double rectangular niche contains a grotesque head with lips pulled back to reveal large teeth. This may be a variant of the ‘mouth-puller’ motif often found in Spain and west France. 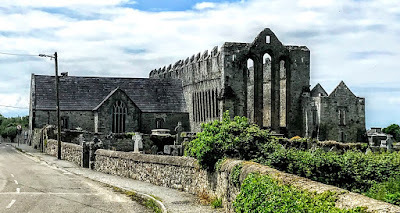 At one time at the end of the 15th century, there was at least three rival Bishops of Ardfert: John Stack (1458-1488), John Pigge (1461-1475) and Philip Stack (1473-1495). Throughout the Reformation period, James FitzMaurice, a Cistercian monk, was recognised as Bishop of Ardfert (1536-1583) by both the Pope and the Crown. The cathedral survived the Reformation, but the cathedral roof was destroyed during the Irish Rebellion of 1641. The south transept was re-roofed and extended later in the 17th century. 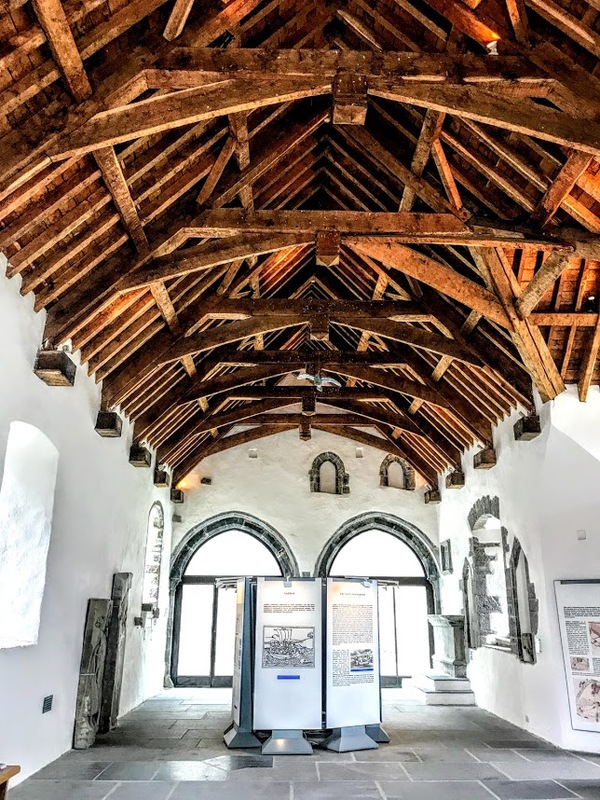 The Diocese of Ardfert was united with the Diocese of Limerick from 1663 under Bishop Edward Synge, and Saint Brendan’s Cathedral became a parish church. A new Church of Ireland parish church opened in 1871, and the cathedral roof was removed once again. After the disestablishment of the Church of Ireland in 1871, like other disused historic sites, Ardfert Cathedral was transferred to the Board of Public Works, now the Office of Public Works. As for the role of the Precentor of Ardfert, I gather this was suspended in 1925 when Canon William John King (1854-1937) retired. Whether I am Precentor or not, I did not contemplate remaining to sing Evensong. Instead, two of us went in search of lunch in Ardfert, and then went for a walk on the beach at Banna Strand.